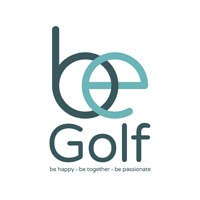 A Luxury Hotel, Golf and Spa. 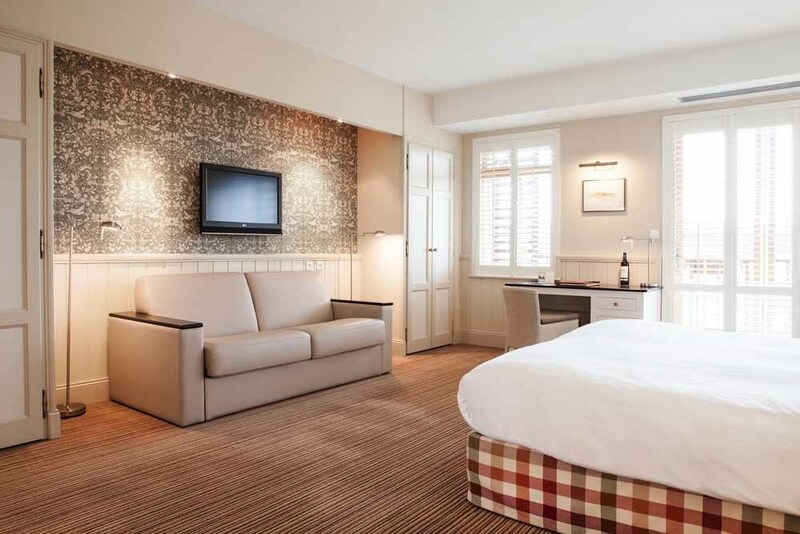 A modern and comfortable hotel with bright and spacious rooms in a natural setting. 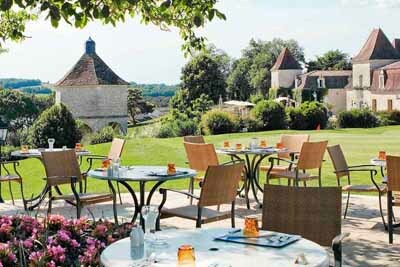 With two restaurants on site, the Michelin star restaurant, “Les Fresques” and the brasserie “Le Chai”. 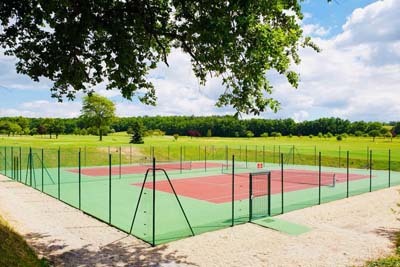 And access to the facilities: golf, sauna, steam room, jacuzzi, heated swimming pools and gyms. 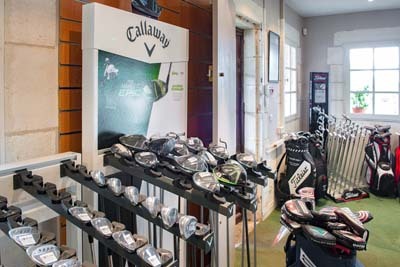 When you first step into Relais des Vigiers, you’ll relish the fact that it’s located right next to the 1st tee and within a few yards of the pro shop and Brasserie. As Relais guests, you will have exclusive use of the Breakfast Room, Pool (5m*14m), fitness room and Sauna within Relais des Vigiers. Each of the 40 rooms is bright, airy, and refreshingly spacious with a fragrance of crisp linen and modern, streamlined furnishings. 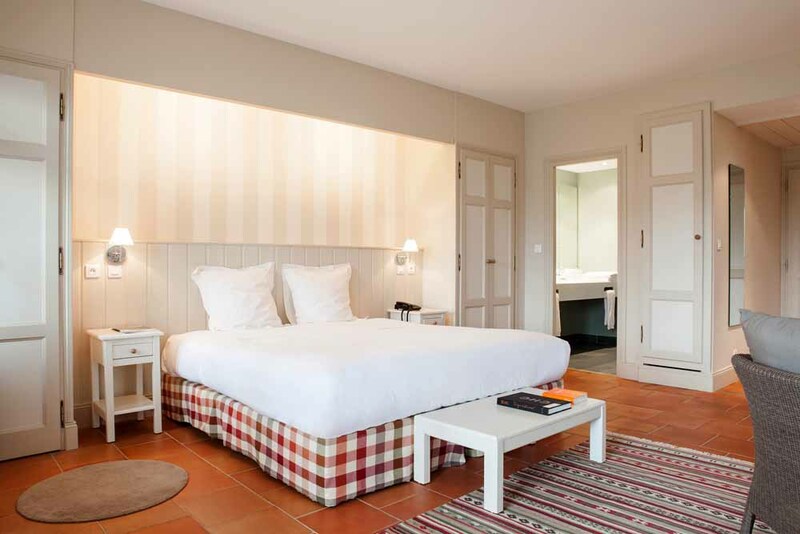 Although modern, solar-powered and eco-friendly, Relais des Vigiers still pays homage to tradition. The architectural concept is based on the traditional tobacco-drying barns typical of the Dordogne. 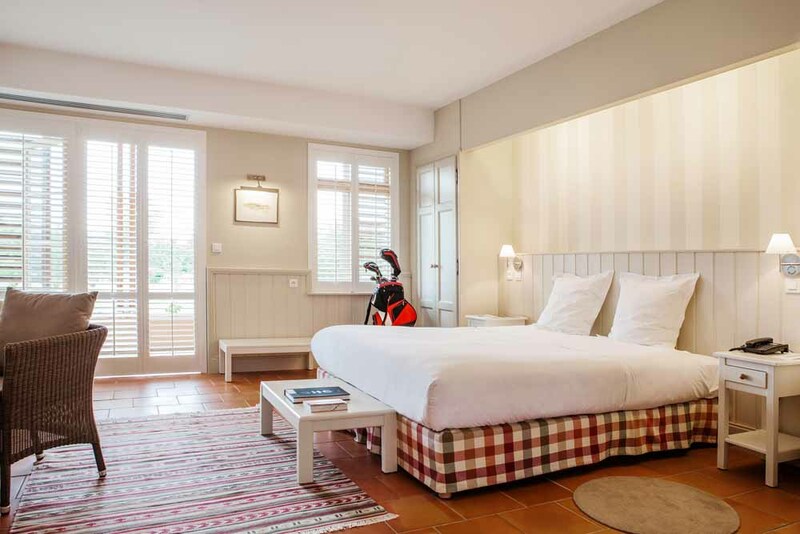 Relais des Vigiers is constructed from locally sourced sustainable materials. 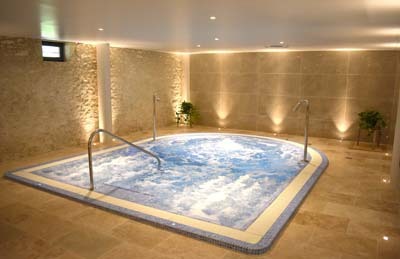 Located on the ground floor of the old wine-making building, it’s the ideal place to relax and be pampered. Discover its elaborate cuisine made using only the freshest local and seasonal produce. 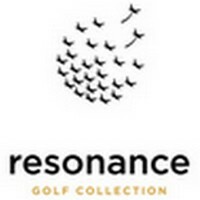 Golf apparel, golf shoes, women and men’s wear. 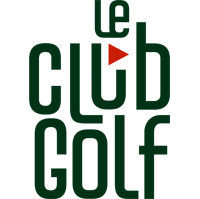 A unique golf in the Aquitaine region with its three varied 9-hole international standard courses. 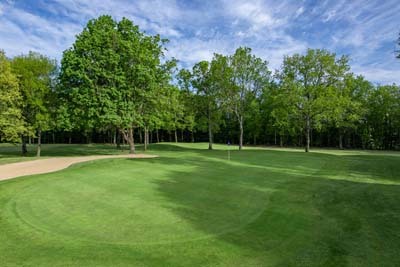 The ideal place to relax and drink a glass of wine on the beautiful terrace with views overlooking the lake and golf. 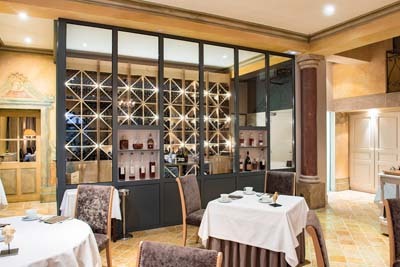 Located in the old wine making building, the brasserie offers traditional and regional specialities. 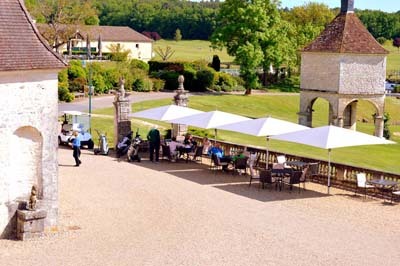 During your stay relax and lounge around the pool area at the Relais and the Château. 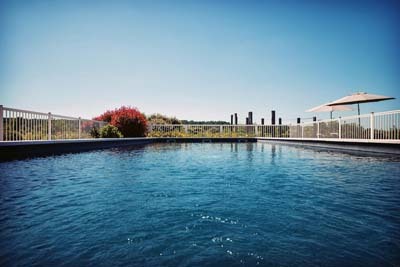 The outside heated pools are open from May to September. 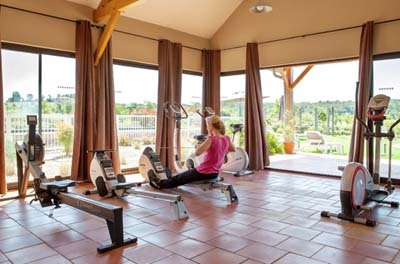 A fitness room including a rowing machine, elliptique bike, indoor bike and a treadmill. The Longer You Stay, More Your Discount Will Be!